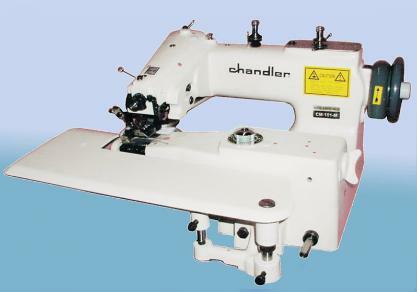 Blind Stitch Hemmer Machines do in minutes what would take you hours hemming by hand with sewing needles. This machine has no equal. It saves time, labor and nerves. Typical sewing operations include pant cuffs, felling slack bottoms, hemming dresses, skirt and coat bottoms, draperies, negligees, undergarments, lapel padding, blouses and sleeves. 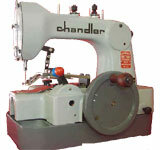 Ideal for alteration rooms, clothing rentals, dry cleaners, department stores, dressmakers, and home use.